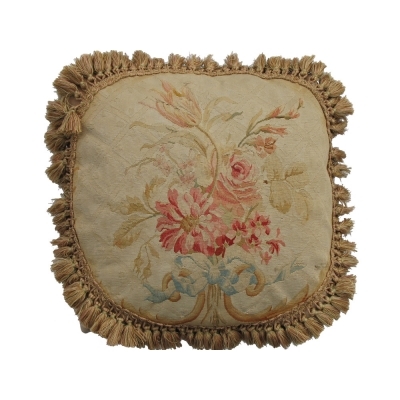 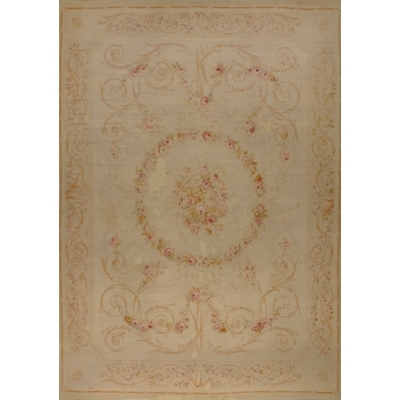 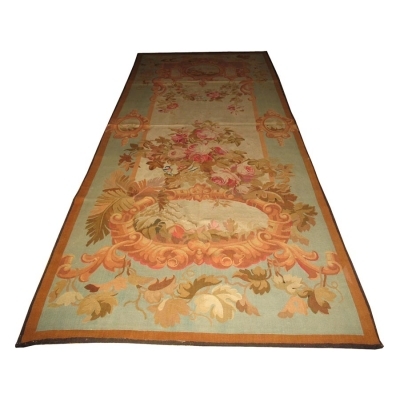 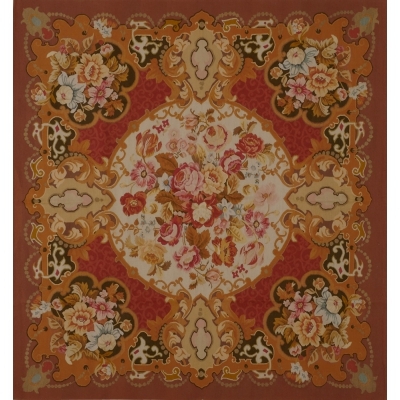 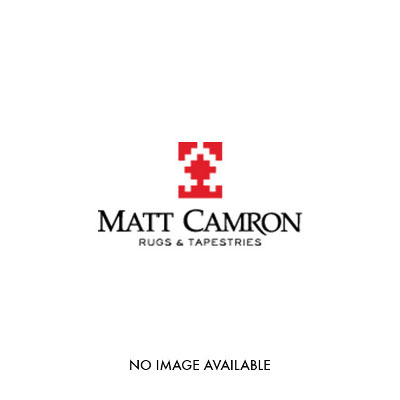 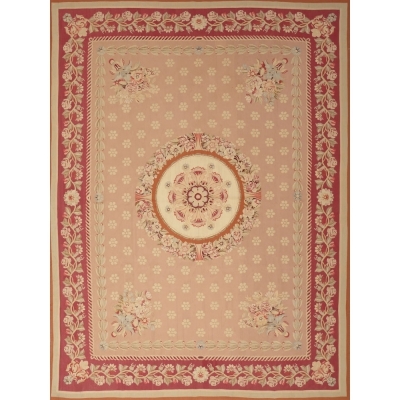 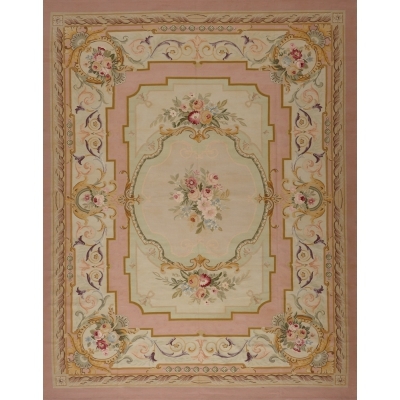 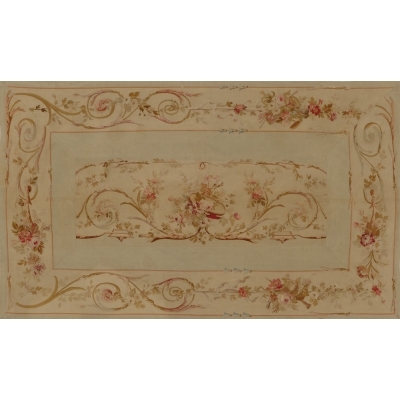 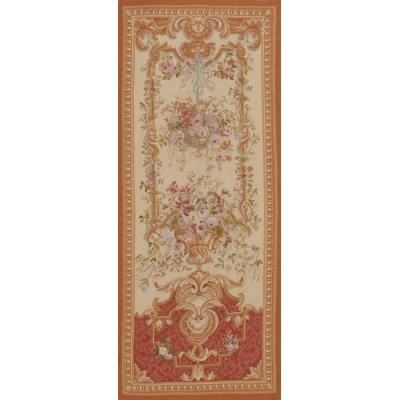 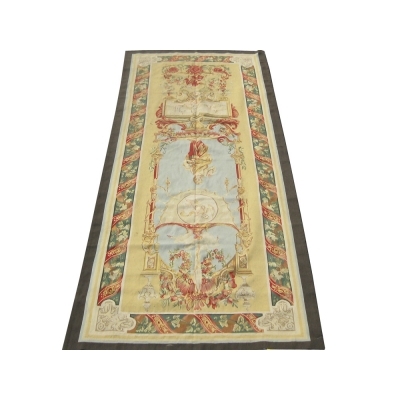 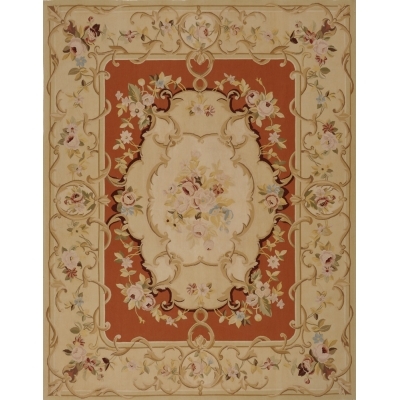 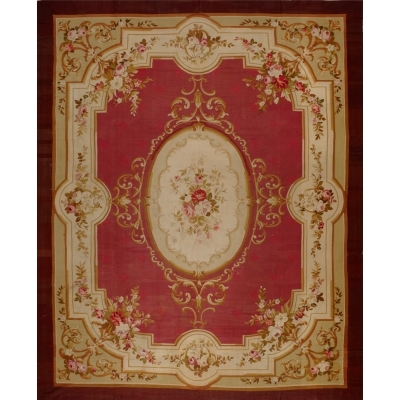 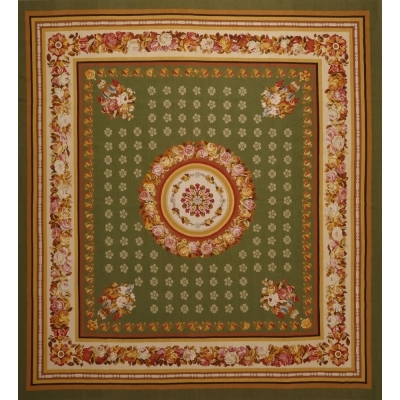 As many other rugs, Aubusson rugs take its name from the French town Aubusson, lying on the banks of the Creuse River. 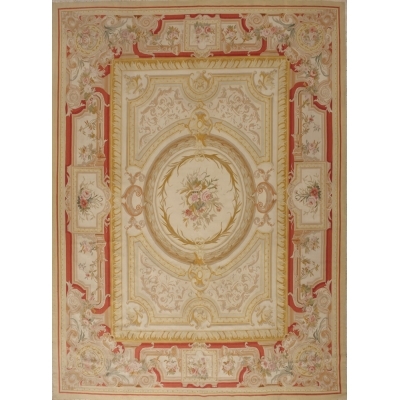 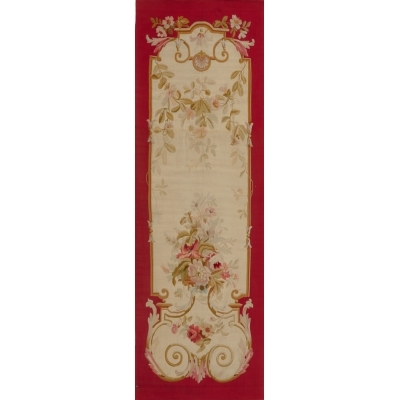 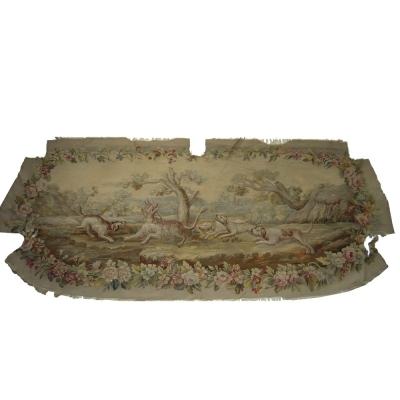 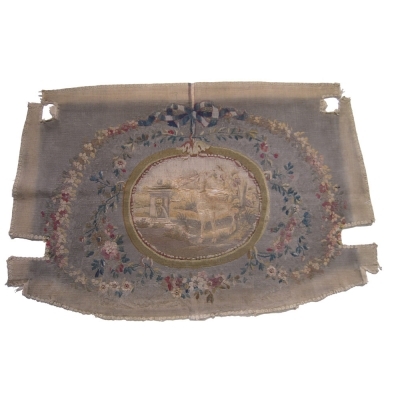 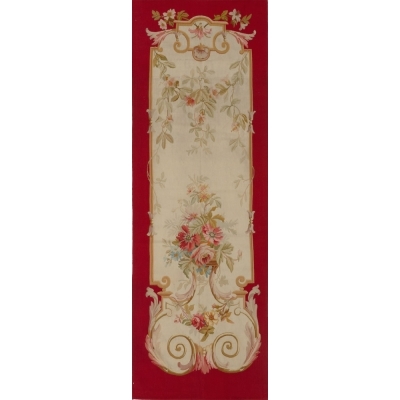 Aubusson established its reputation in the 18th century, becoming an early weaving center for rugs and tapestries. 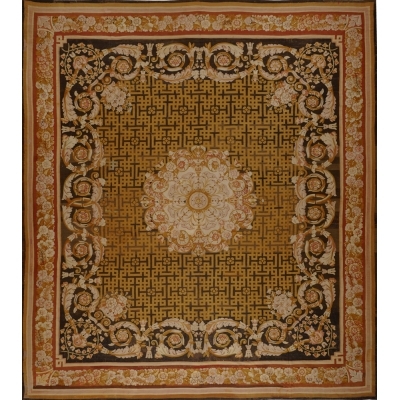 Most Aubusson carpets were flat-woven using the tapestry technique, which was quicker, easier, and cheaper to produce. 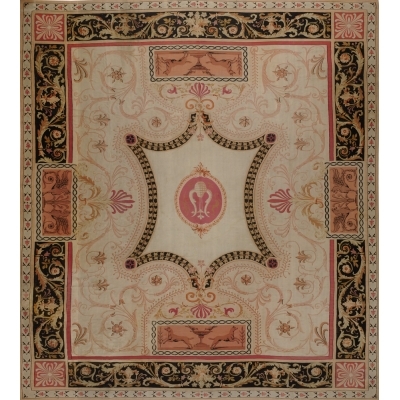 They followed the stylistic evolution of Savonnerie carpets, but had simpler designs with subdued colors and the use of lush garden plants. 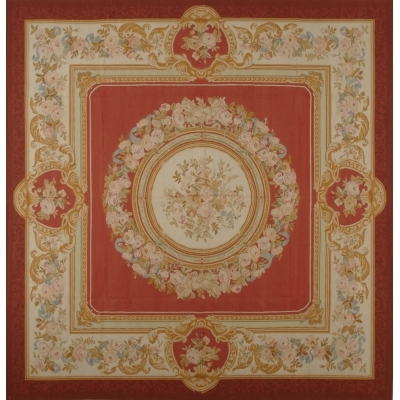 The style of Aubusson carpets had an enormous influence on overseas production, and between the end of the 18th century and the mid-19th century, it became the model to imitate, even in the Orient and especially in Anatolia.